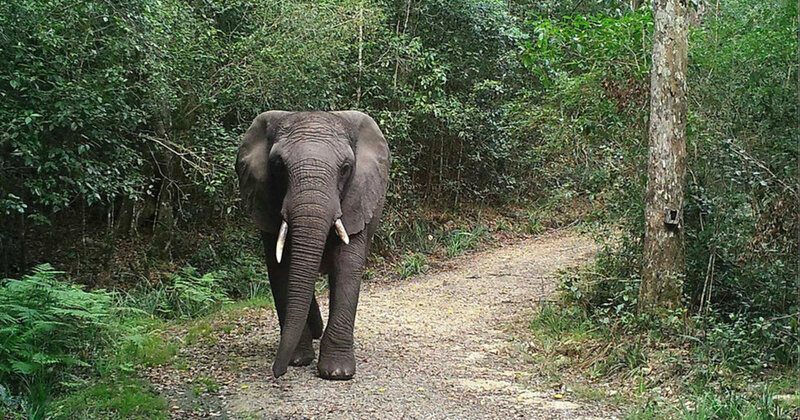 “Because elephants move along defined elephant pathways, we placed our cameras on these paths and covered the elephant range evenly, with spaces between camera traps no larger than the smallest range recorded for elephants,” one of the study’s authors Lizette Moolman, a South African National Parks scientist, explained in an article posted to the park’s website. “Considering all these factors, the debate about how we have allowed this population to go functionally extinct and how to manage the last elephant is very emotional and very serious as she is a symbol of how we are treating biodiversity as a whole,” Kerley told the publication.
? This Mexican Company Turns Avocado Pits Into Renewable And Biodegradable Plastic Man Spends Whole Life Single-Handedly Planting A Forest Bigger Than Central Park ?